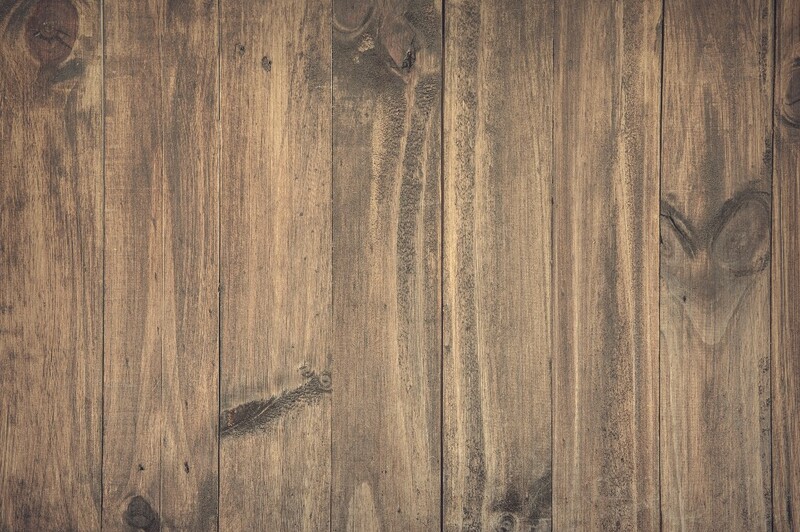 JD Hardwood Flooring have undertaken a variety of Commercial contracts including Schools, Offices, Churches etc. We realise it is important to be flexible (eg School hall floor re-sanding and repairs would need to be completed out of term time). 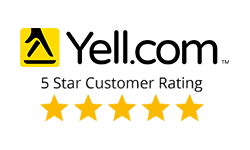 After assessing the subfloor for signs of damp, we used latex levelling compound on top of an uneven concrete base to achieve an even subfloor. 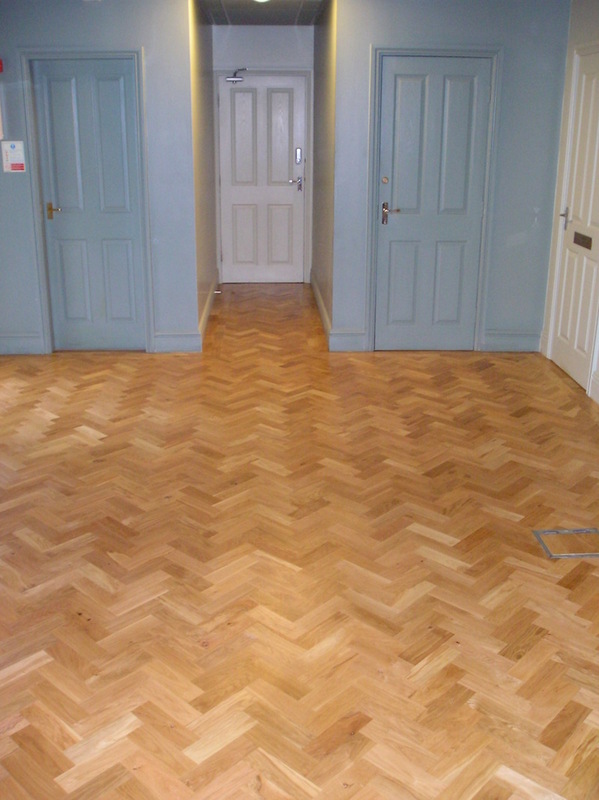 We then laid Oak parquet flooring blocks in Herringbone style with a two block border which was then sanded to a fine finish. 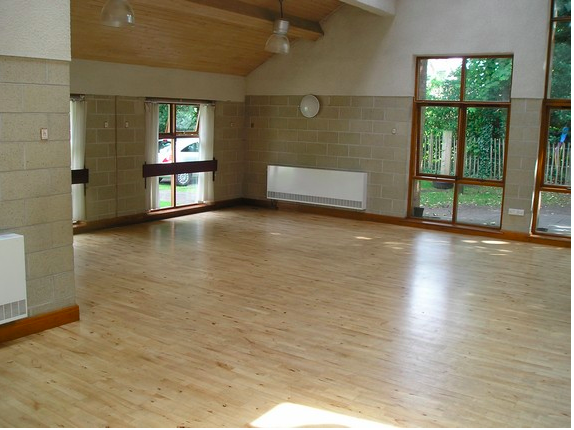 We then applied 3 coats of heavy duty flooring seal and provided the client with an aftercare plan. Previous job (picture below): We replaced several broken Junckers strip boards before sanding & sealing the whole area to a fine finish. 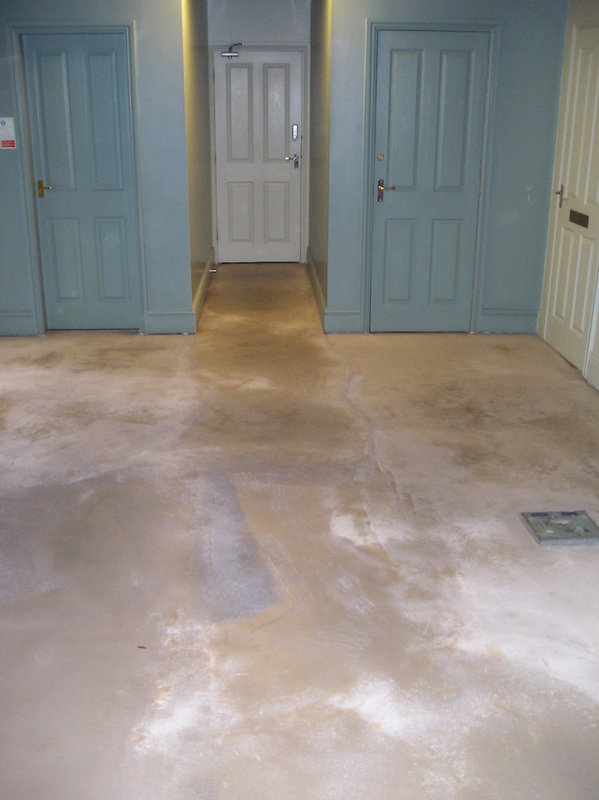 We then applied 3 coats of heavy duty flooring seal and provided the client with an aftercare plan.